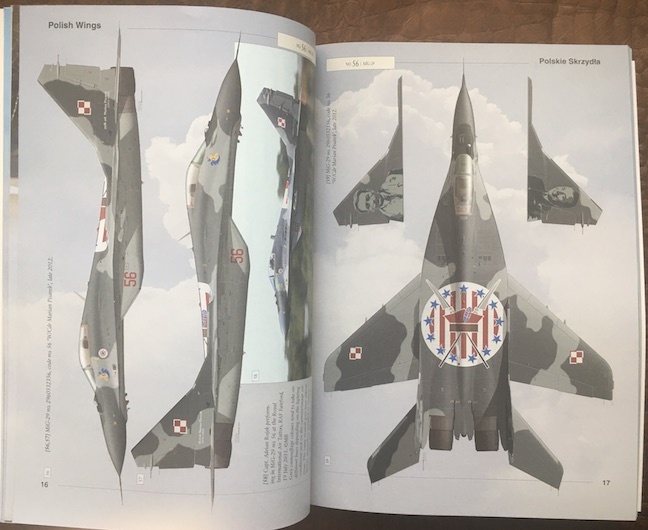 If you can make out the Stars and Stripes emblem on the cover illustration you know why this is a book that should pique your interest even if you’re not otherwise interested in the Polish Air Force. 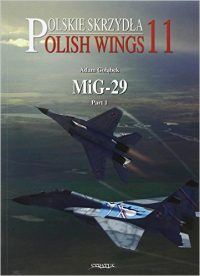 The PAF is admittedly rather a niche subject—but do note that this “Polish Wings” series of books is now up to vol. 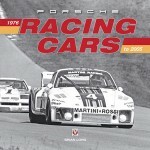 21 with no end in sight!—and this particular fighter squadron is a niche within a niche. 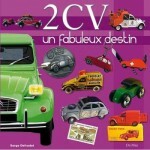 But, both for the general historian and especially the modeler, this book is an especially delightful addition to the library. 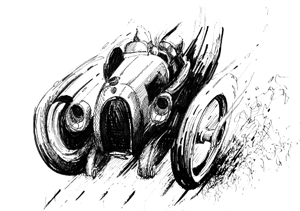 Readers familiar with military aviation history will of course know the famous Escadrille de Lafayette squadron of the French Air Force in which volunteer American pilots flew for France before the US formally entered WW I. This book is about a fundamentally similar situation, but after the war had already ended, with the Americans helping the Poles in their fight against communist Russia. 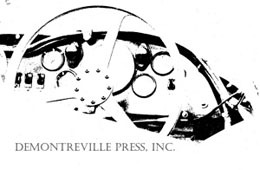 As an aside, and this is a detail other books often get wrong, the Americans joined an already existing Polish squadron, even if they did become its largest contingent and they did design the badge in honor of the famous Polish–Lithuanian engineer and military leader Tadeusza Kościuszki who had served with such distinction in the American Revolution. 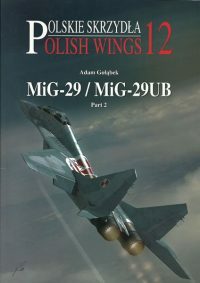 What distinguishes this small book is that is written by the two Polish aviation historians who devised and designed the commemorative scheme for the 90th anniversary of the original squadron in 2009 (and then revised it for a 2012 celebration and from that form adapted in 2015 when the overall PAF camo scheme changed). 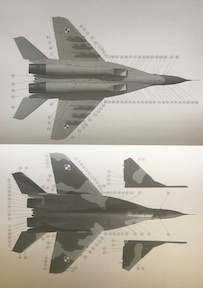 All these iterations are discussed here, using 17 specific aircraft as examples (two of which are the 29UB trainer version). 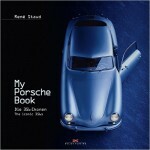 This is as good a point as any to say that the book is not about the PAF or the MiG-29 per se. 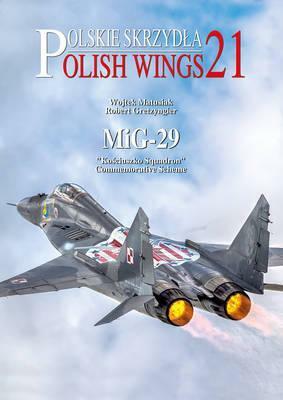 The publisher has both these topics covered elsewhere, with the “Polish Wings” series in general (of which two earlier volumes, #11 and 12 (note the emblem on the top of the fuselage! 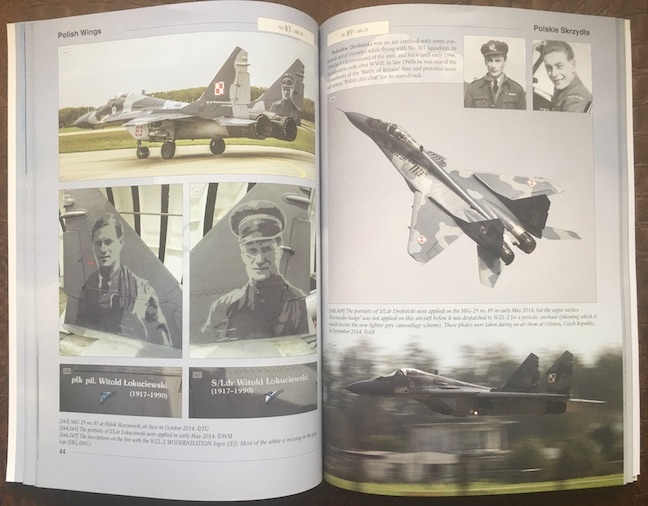 ), are devoted to an overall PAF history of MiG-29s) and a book of color schemes, MiG-29 in PAF (2015). 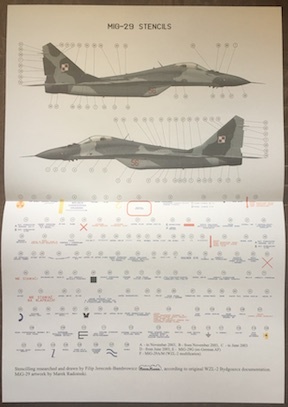 Loosely inserted is a double-page (A3 format) color drawing of one aircraft that shows the location and wording/design of each of its 128 stencils!